We wanted to add even more personality to our buildings by giving them names. So the old warehouse building will be known as Thorp House after the wooden toy manufacturers who originally occupied the building. And the two new blocks will pay tribute to two of Manchester’s lesser known suffragettes. Eva Gore-Booth and Esther Roper dedicated their lives to defending the rights of working class women – be they barmaids, mill workers or flower sellers – linking the struggle for women’s rights in industry with the struggle for women’s right to vote. They were founding voices of the Lancashire and Cheshire Women’s Suffrage Society and worked with the Manchester University Settlement in Ancoats to provide education and cultural opportunities for the working poor. The buildings will be called Gore-Booth House and Roper House. It was all Bernadette’a idea. She said: “I have become a little bit obsessed by these inspiring and formidable women since learning about the work they did and the principles they fought for. Born in Sligo, Ireland, the aristocratic Eva was a poet and dramatist but left her life of privilege after meeting Roper while on holiday in Italy. They set up house together in Rusholme and remained lifelong companions. Alongside pamphlets such as ‘Women’s Right to Work” and “The Industrial Position of Women and Women’s Suffrage” they established Urania, a journal that explored gender and sexuality and the couple have become symbols for the LGBT community. 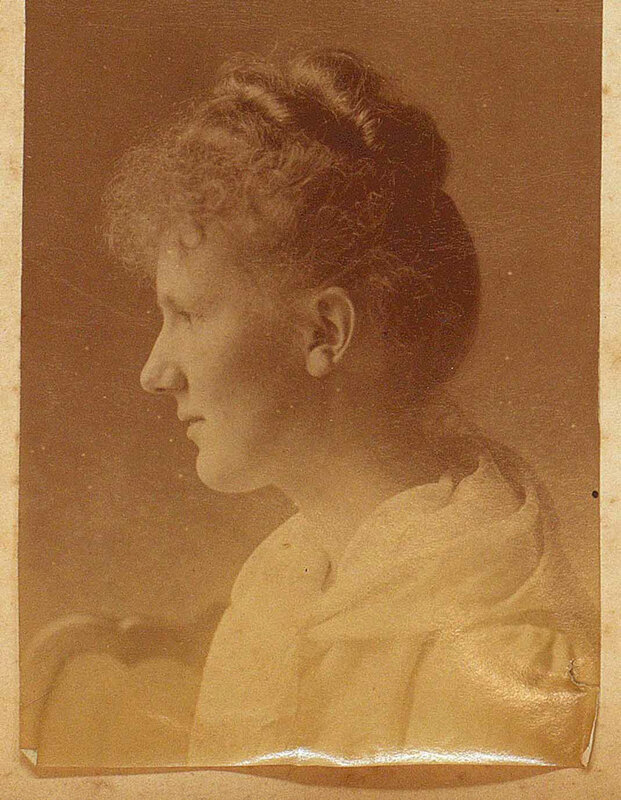 Roper, the daughter of a factory hand, was one of the first women to study for a degree at Owens College in Manchester – part of a trial to see if females could study without harm to their mental or physical health. She proved they could by gaining first class honours in Latin, English Literature and Political Economy. In 2015 an exhibition dedicated to their lives was held at the People’s History Museum with help and input from Dr Sonja Tiernan, Head of History & Politics at Liverpool Hope University who has written several books on Eva. She said: “It is a fitting tribute to have buildings named after Eva and Esther. They did so much valuable work in Ancoats. I am determined to recover the work of Eva Gore-Booth and restore her to her rightful place in history.